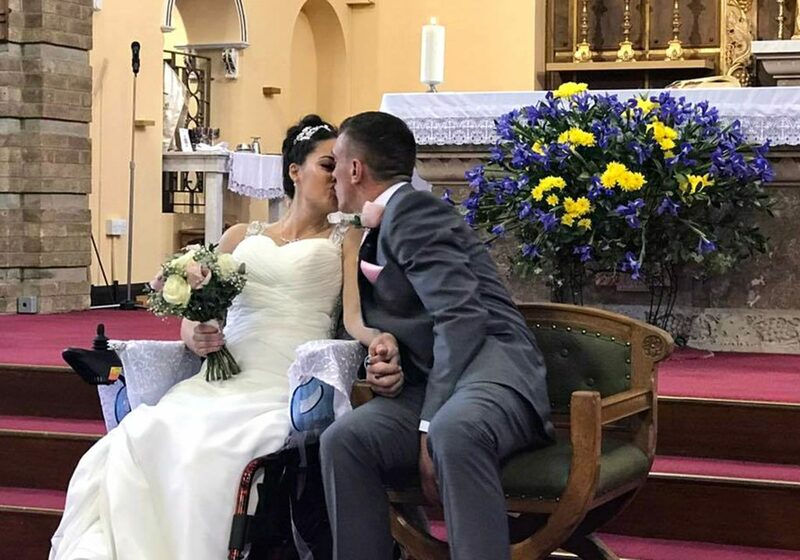 A devoted husband has hoisted his paralysed bride into his arms so they can enjoy their first wedding dance. 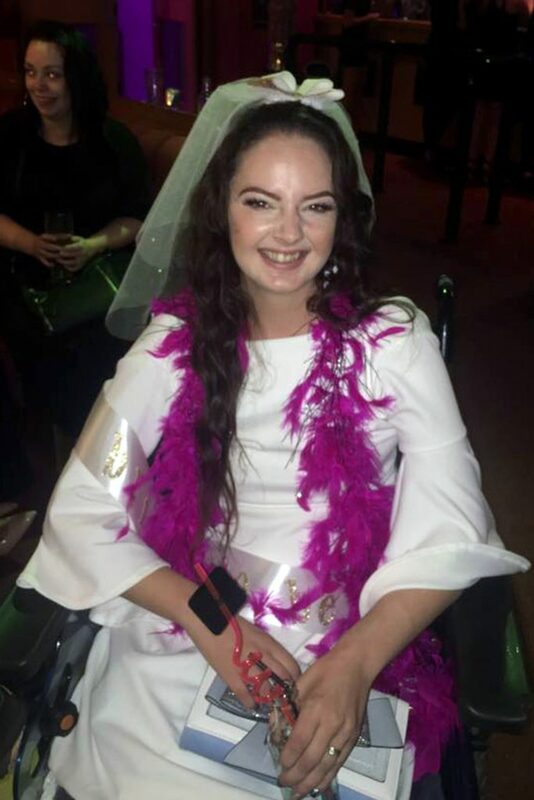 The emotional video shows Martine Kilminister, 28, being lifted out of her wheelchair into the arms of her new husband, Christopher, as the pair dance to ‘I don’t want to miss a thing,’ by Aerosmith. It was last Saturday, October 28, that the couple of 12 years tied the knot after planning their big day in just four weeks. 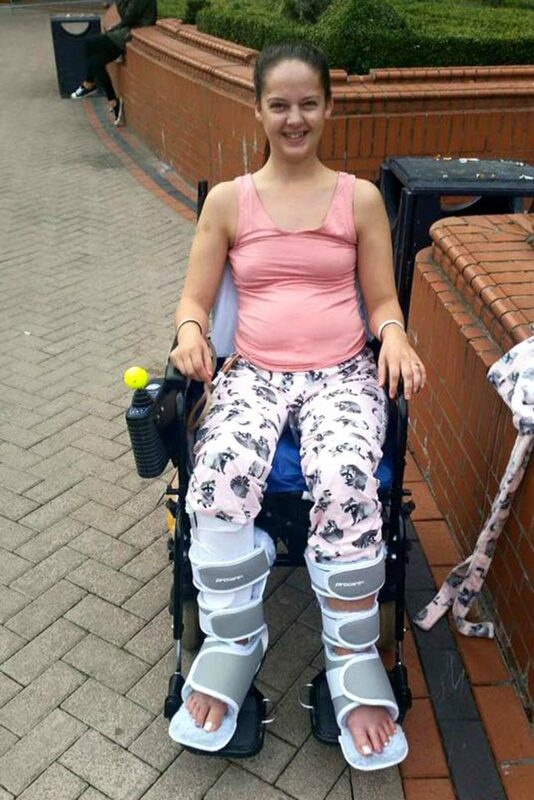 Martine – who was left paralysed just eight weeks ago after being diagnosed with a cancerous tumour on her spine – is currently undergoing treatment to prolong her life. The couple, from Bradford, West Yorkshire, are hoping to plan their honeymoon for next year. Martine, a beautician, said: “I had no idea that Christopher was going to pick me up out of my wheelchair but it was an amazing surprise. “I’m paralysed from the waist down but Christopher still managed to ensure we had our first dance in eachothers arms. 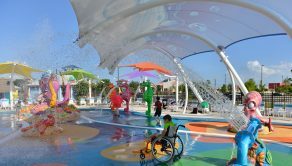 “It took just four weeks to plan our dream day and it was a great distraction after my devastating diagnosis. “When I lost the feeling in my legs last month we all thought it was a trapped nerve at first. “I’d been battling with severe back pain for a few months but doctors just thought it was muscular spasms. “I’ve been diagnosed with stage 4 spinal glioblastoma and I’ve got just six to 18 months left to make as many memories as possible. 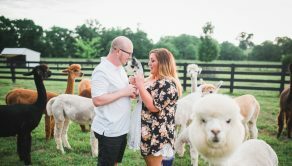 “Our wedding day was the most amazing day of our lives, we’d been engaged for years but when we heard about my diagnosis, we knew we needed to plan our big day fast. 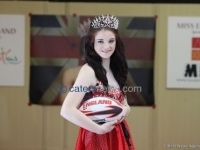 “I had a hen do with my closest friends and family just a few weeks ago and tied the knot last weekend. 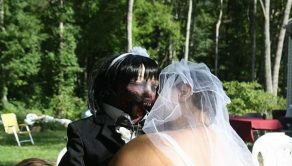 “It was hectic planning it all in such a short amount of time but I’ve always wanted to marry Christopher. Martine first started complaining of back pain in June 2017 but doctors assumed, due to her age, that it was nothing serious. She added: “I thought it was a trapped nerve at first but it was causing me so much pain that I kept going back to the doctors. “It wasn’t until I flew to Benidorm at the end of August that things took a turn for the worst. “I ended up coming home early as I suddenly lost the feeling in my legs. “As soon as I had scans on my spine it was revealed that there was huge tumour crushing my spinal cord. “I was terrified but I still never imagined it would be cancerous. “I’ve since had a new wheelchair that has given me back some independence but I’ll never walk again. “Inbetween hospital visits I’ve tried to remain as strong as possible for our boys. 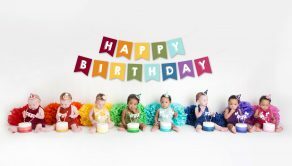 Despite it all Martine is doing her best to ensure she creates as many memories with her friends and family. She added: “My wedding was one of the best days of our lives, the first dance, the speeches, the decorations, everything was perfect. “Christopher struggled to get me out of my wheelchair at first but once he’d picked me up properly we were able to enjoy our first dance. Martine is set to start chemotherapy to try and prolong her life and hopes her story can inspire others to have the day of their dreams. 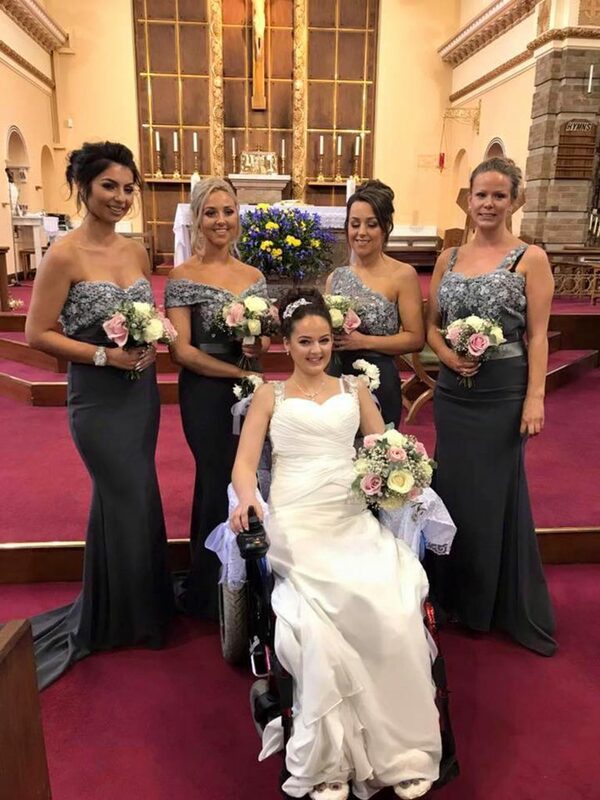 She added: “I never imagined I’d spend my wedding day in a wheelchair but it was perfect. “I have the most amazing sons, husband, friends and family and to me, that’s all that matters.